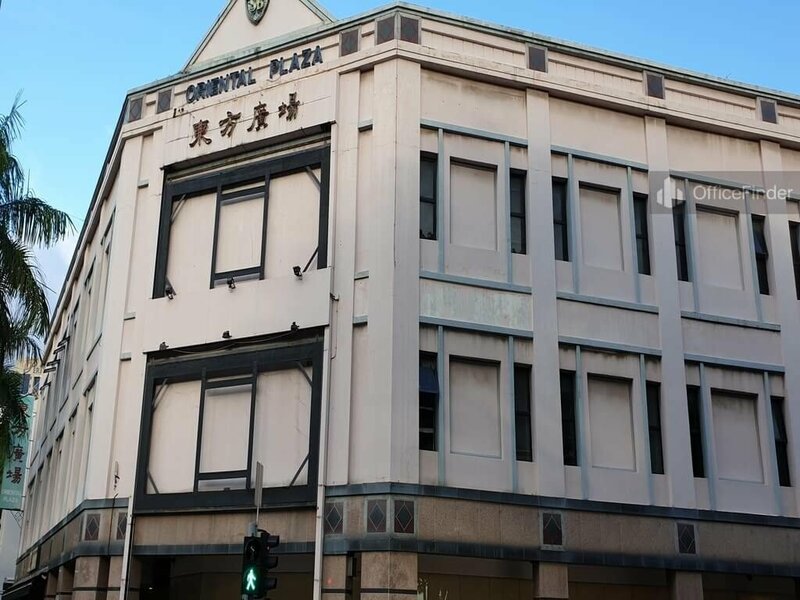 Oriental Plaza is a 4-storey commercial building comprising 2 levels of office space and 2 retail levels occupying the first two floors connected with an escalator. The retail spaces on the ground floor enjoy great visibility with the road facing. The building has a typical floor plate of around 15,000 square feet. 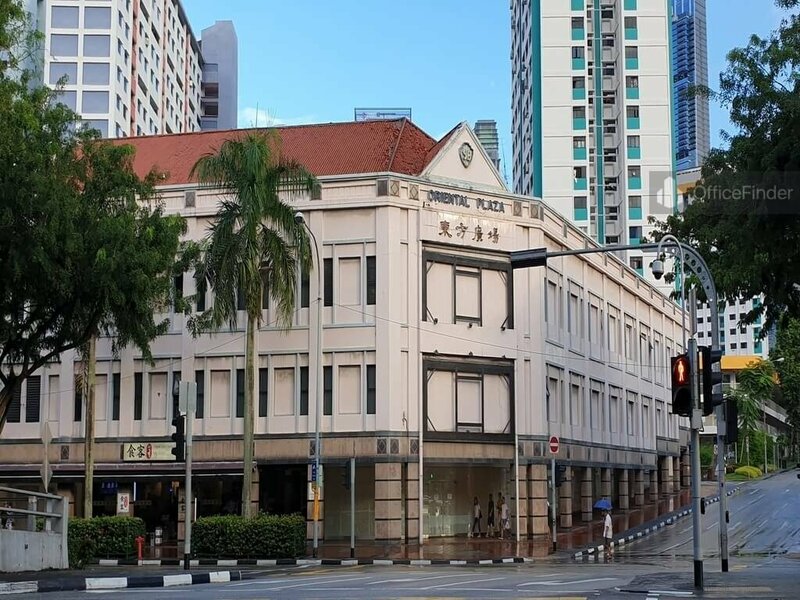 The building is prominently standing at the junction of New Bridge Road and Kreta Ayer Road. 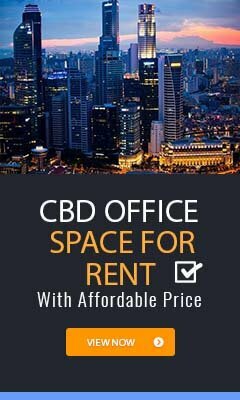 With the retail spaces on street level, office space at Oriental Plaza is ideal for businesses seeking a showroom in the Central location while having the backroom office operations on the office level. The building has a basement parking facility offering great conveniences to businesses and guest visiting the building. 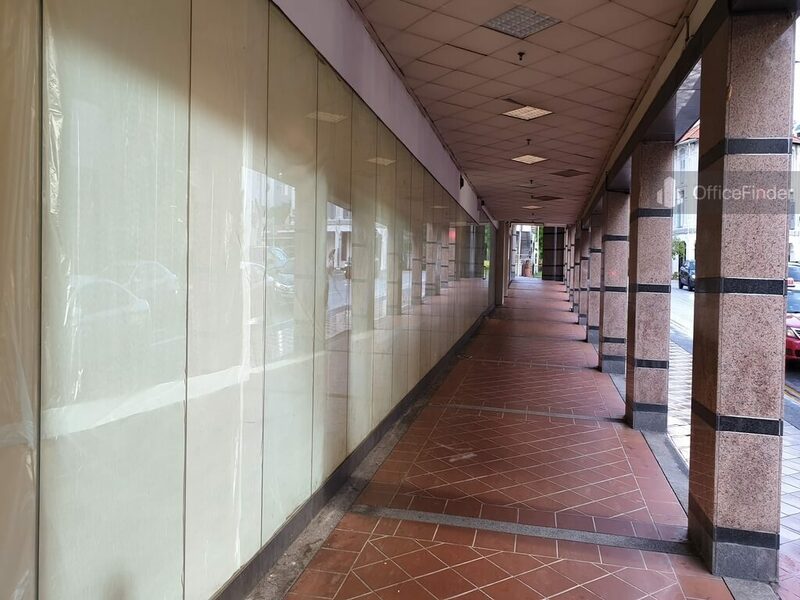 Oriental Plaza is conveniently accessible via the Outram Park MRT station. There are various bus-stops with close proximity to the building. Other MRT Stations nearby include Chinatown station and the upcoming Maxwell station. Oriental Plaza is situated in a convenient location, close to a wide array of amenities. These include specialist business support services, fitness centre, meeting facilities, business hotels with facilities, serviced apartments, banks, childcare, pre-school centres, food centres, and eateries together with a wide selection of retail and dining options. 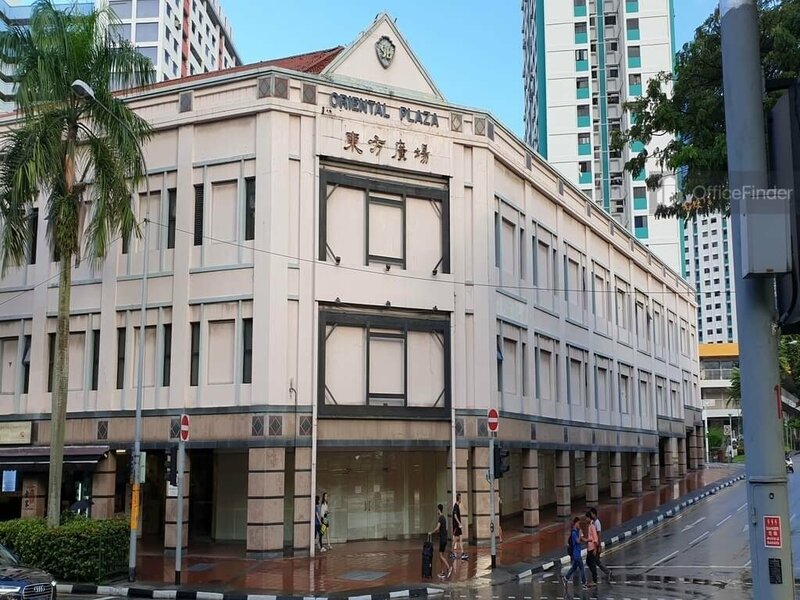 Some of Other office buildings close to Oriental Plaza includes Chinatown Point, The Central, One George Street and Havelock II. 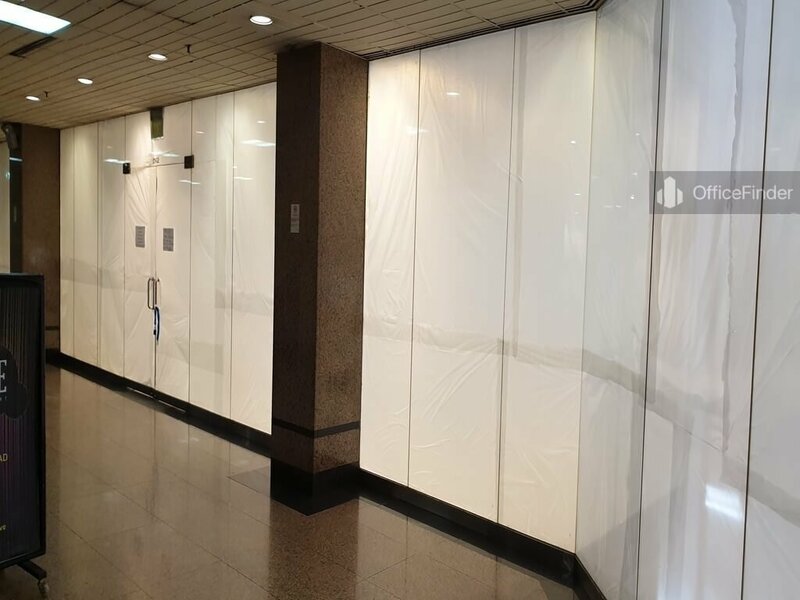 For leasing enquiry on retail space and office space for rent at Oriental Plaza, please leave a message using the Enquiry Form.